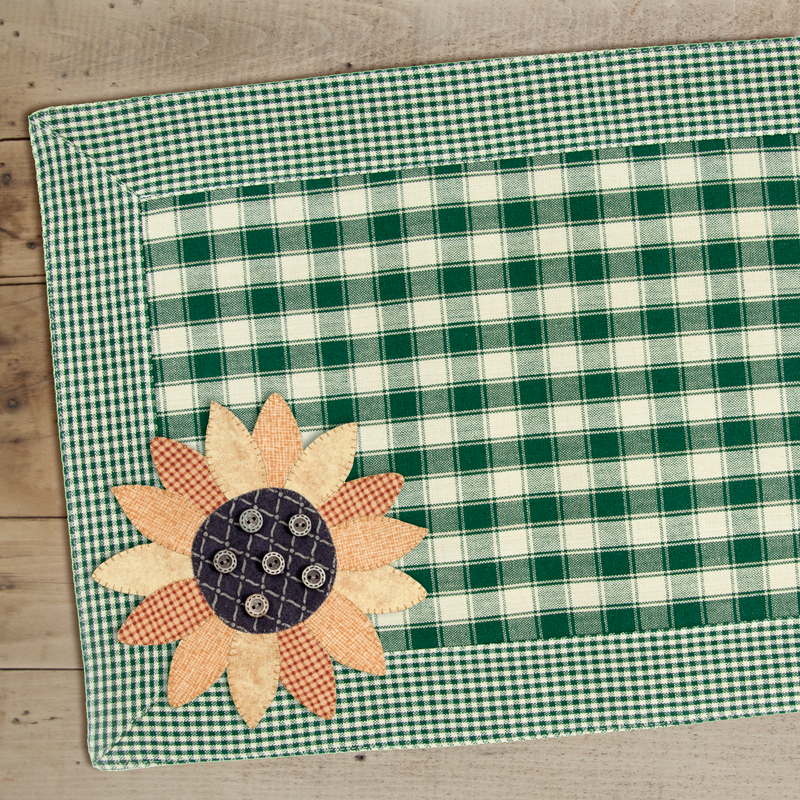 These are great, sturdy pre-made tablemats. 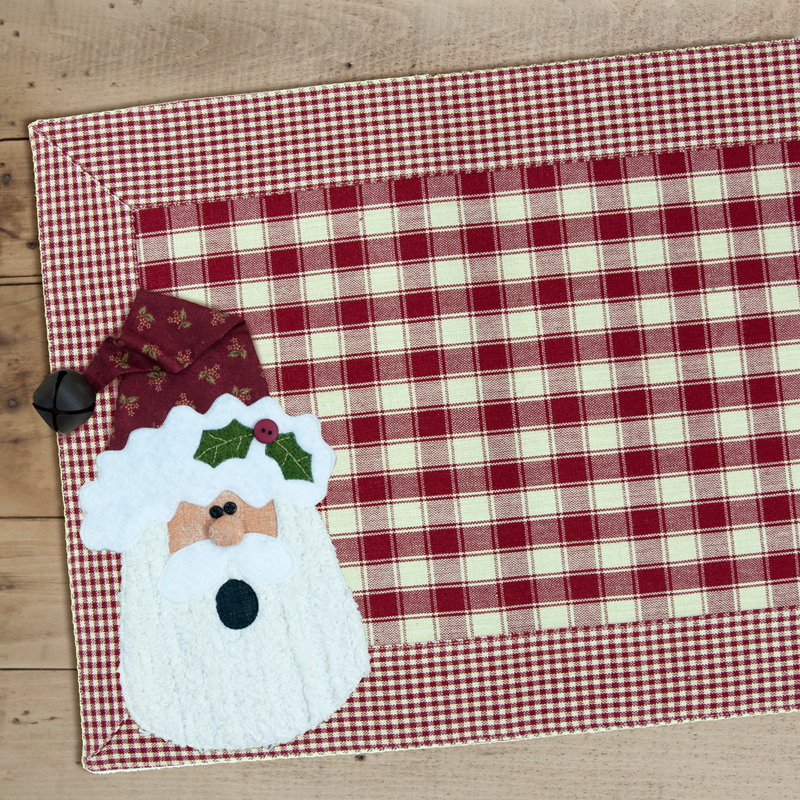 They are the same material as our tea towels. Sturdy, 100% cotton. 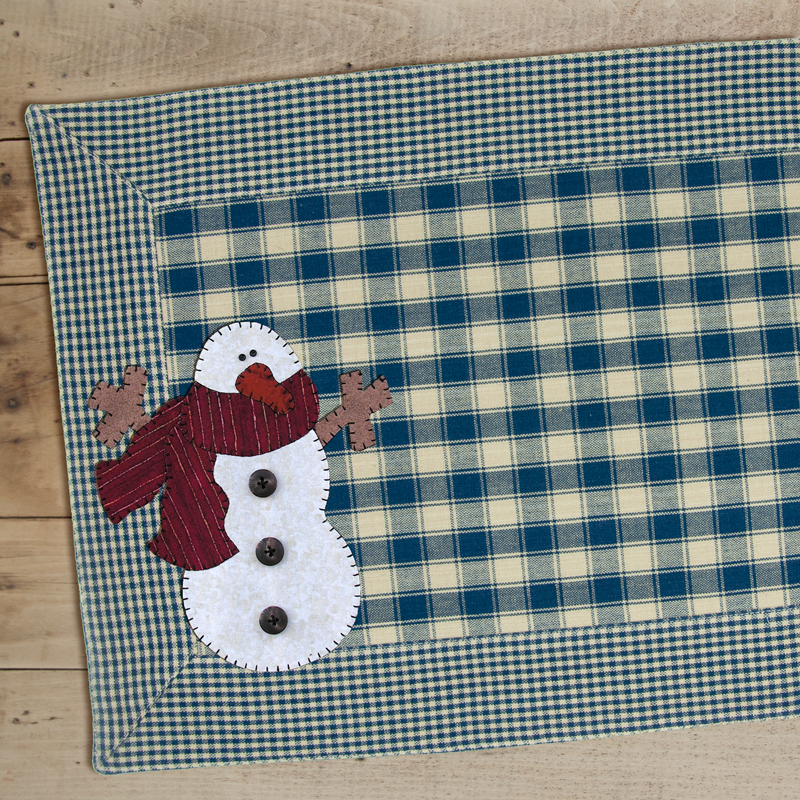 Use any of our appliques to make seasonal and everyday tablemats with lots of character!